The musical history of Los Angeles can be divided into two distinct eras: "Before X" and "After X." X was one of the first U.S. punk bands, but by adding rockabilly and country elements, they became a major influence on the Americana/alt-country movement of the last 15 years, not to mention subsequent waves of punk bands. 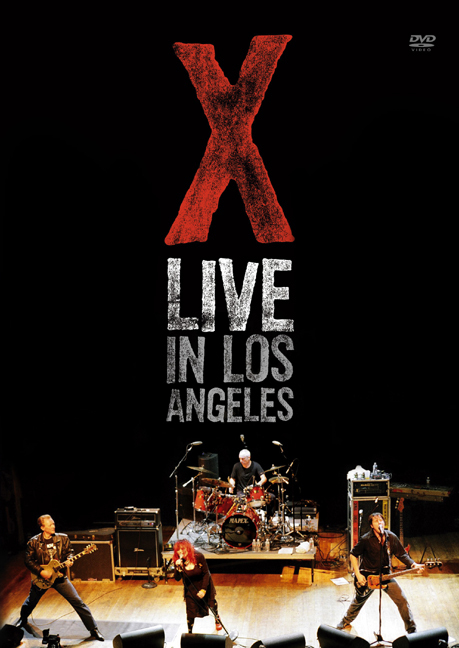 X: Live In Los Angeles commemorates the 25th anniversary of the band's landmark debut album, Los Angeles. 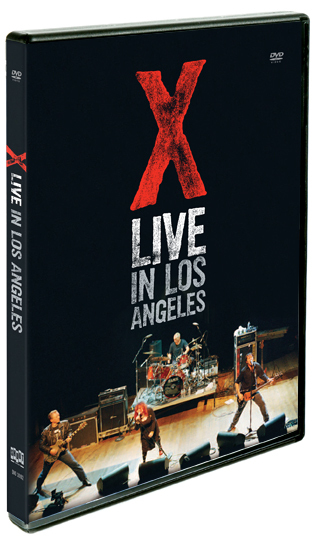 With this DVD, the original lineup comes together once again to celebrate this milestone with a killer 21-song set of fan favorites.